This is the official website of Mantalongon NHS-Dalaguete, Cebu, Ph. The Proposed Mantalongon NHS Multi-Purpose Covered Court (Phase 1) (10.5X27.5 M) with estimated Bill of Materials, is our priority. 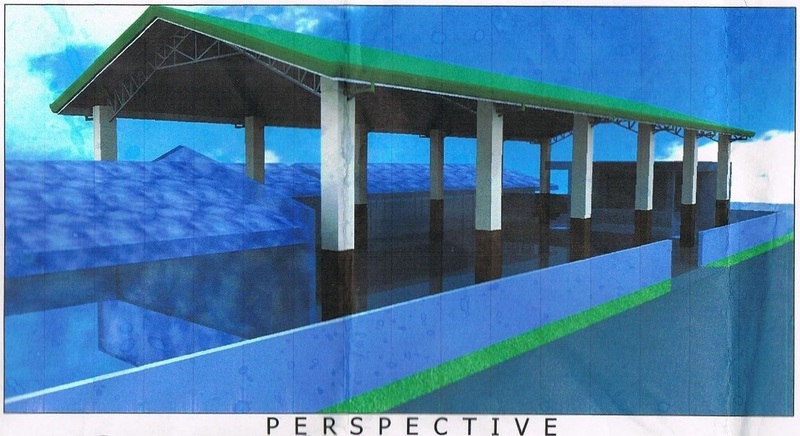 The Proposed Mantalongon NHS Multi-purpose Covered Court which is the priority project of the school, School Year 2013-2014. Ongoing Project of a Multi-purpose building at Mantalongon NHS, Dalaguete, Cebu, Philippines.